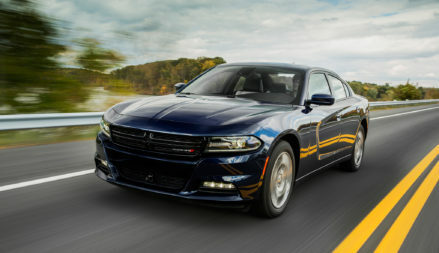 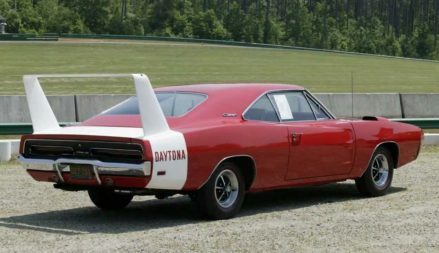 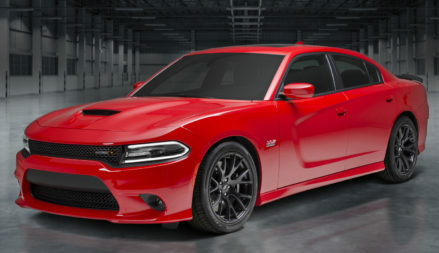 So, what is so special with the history of Dodge Charger? 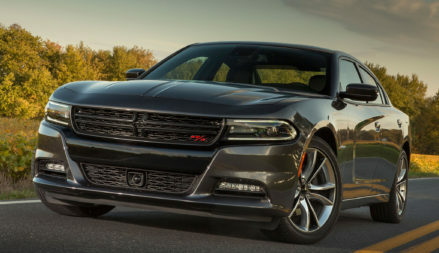 So, how does it feel to drive the new 2017 Dodge Charger? 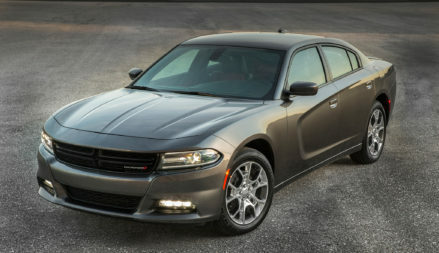 Are there any additions that can make a 2017 Charger even better? 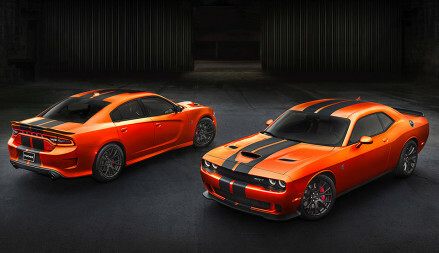 Yes, there are! 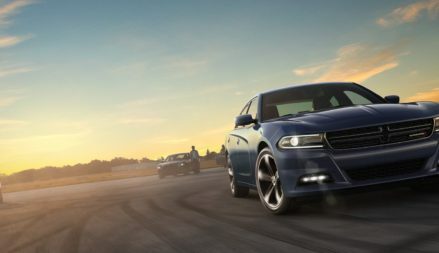 “FCA continues to establish a strong foundation of vehicle finish, pride and excitement among owners of FIAT, Jeep and Dodge,” said Christopher Chaney, Senior Vice President – Strategic Vision.